Accueil Learn How to Live Stress-Free! 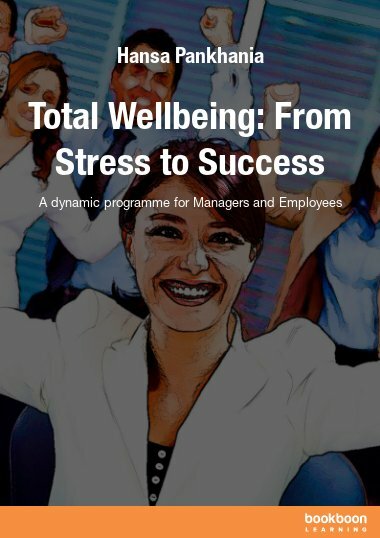 This book is for everyone – from an individual who needs to effectively manage their own stress to a manager who has to deal quickly with any stress-related problems at work. 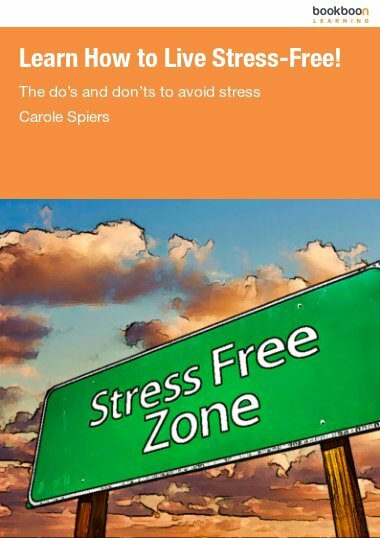 This book written by a leading authority on stress, provides a no-nonsense, practical approach to managing stress, both at work and home. 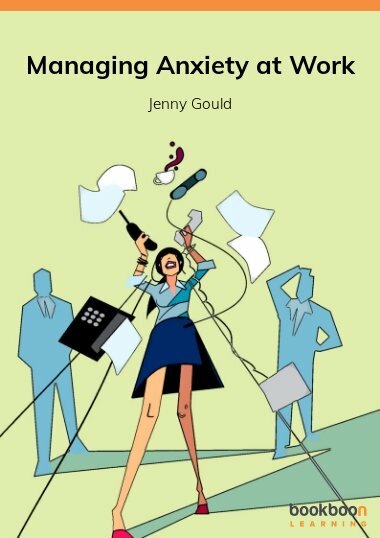 Recommended by doctors for their patients, this book is for everyone - from an individual who needs to effectively manage their personal stress, to a manager who has to deal quickly with any work stress problems at work. 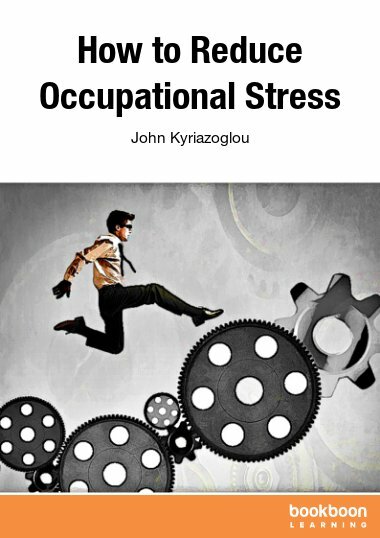 You will discover practical answers to the many questions you may have on how to manage stress in order to achieve a healthy work-life balance. 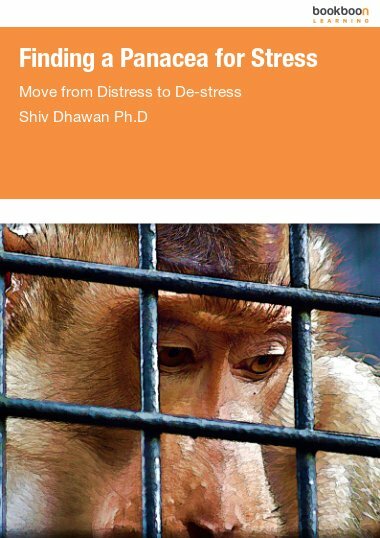 Full of proven tips and strategies, this book will leave you feeling confident that you can handle stress in a way that will not only deal with the effects of excessive pressure on personal performance and relationships, but also with the root cause. Read the book from cover to cover, or dip into it when you have a stress-related problem that needs solving quickly! 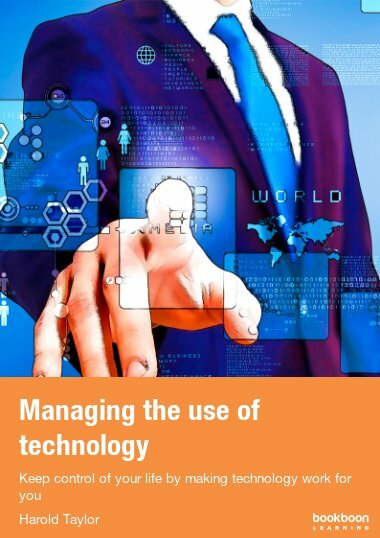 Its aim is to deliver instant answers to your questions. 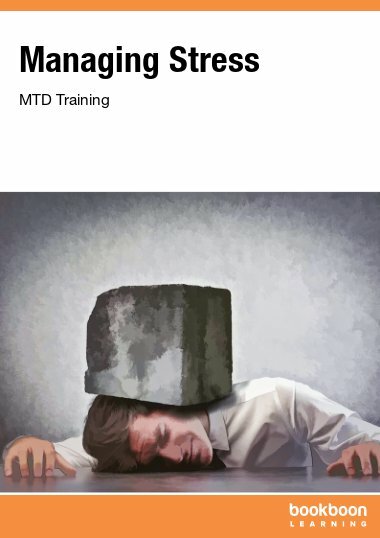 This is your easy-to-follow, insider’s guide to equip you with all the tools to live stress-free. What causes you stress at home and at work?